While in employment, it is quite likely you would’ve come across a lot of forms and paperwork at some point or another – most of which you may not necessarily understand completely. From your contract to your payslip, there is a lot of information to get your head around. One such piece of information, is PAYE forms. 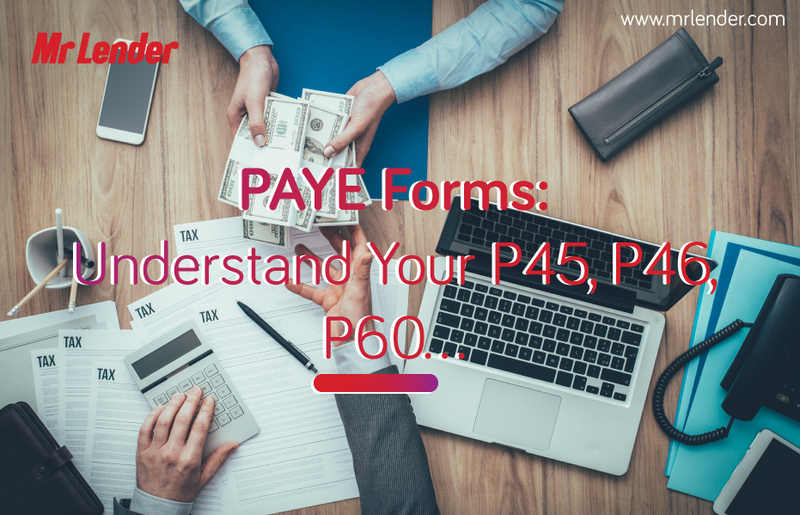 Take a look at this post from Mr Lender to get a bit more of an insight into what these forms mean, as well as learning the difference between a P45 and a P60. If you have ever left a job, you may have received a P45 at the end of your employment. This is a four-part form which you will receive from an employer when you no longer work for them. A P45 outlines how much tax has been paid since the start of the tax year – this runs from 6th April to 5th April. Your P45 should also contain your tax code number (which you can also find on a copy of your payslip), as well as total earnings for the year to date, and a breakdown of how much tax and National Insurance has been deducted for the year so far. When you receive your P45, you will notice it comes in four parts. The first part will be given to HMRC by your employer, while Part 1A is given to you for your records. Parts two and three are for you to give to your new employer to allow them to work out your tax code. By law, your employer must give you a copy of your P45 at the end of your employment. If you happen to lose your P45, your employer cannot give you a replacement. Instead, your new employer will provide you with a Starter Checklist. If you lose your P45, you might be given a P46 or a Starter Checklist by your new employer to help them determine your tax code. Most employers do not use P46 forms anymore, and will often opt for a Starter Checklist instead. This checklist contains a list of questions regarding information such as any other jobs you may have, or any benefits or student loans you might receive. While a P45 or a P46 is provided either at the end of your current employment or start of a new one, a P60 is provided while you’re still currently employed. A P60 is essentially a summary of the tax you have paid for the year. If you have more than one job, you will receive a P60 for each job you hold. As the tax year ends on the 5th April, your employer must supply you with a P60 if you’re in employment on this date. The latest they can provide you with a copy of your P60 is the 31st May – this can be in either paper format, or electronically. It is important that you keep your P60 safe for a number of reasons. The most notable is that your P60 contains plenty of personal information which you’re unlikely to want others to know. It is also important that you keep your P60 safe as it will help you to claim back any overpaid tax, and also to help when applying for tax credits. Your P60 can also act as proof of income should you decide to apply for a loan or a mortgage. If you lose your P60, you can quite simply ask your employer for a replacement. If you receive any additional benefits from your employer, such as health insurance or a company car, you might also be given a P11D. It isn’t compulsory for your employer to provide you with this information, though they do need to tell you how much each benefit is worth. If you are provided with a P11D and happen to lose it, you can ask your employer for a replacement. 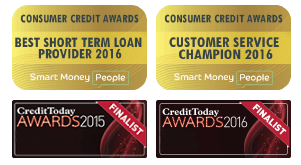 If they are unable to provide you with one, you can contact HMRC who should be able to replace it for you.